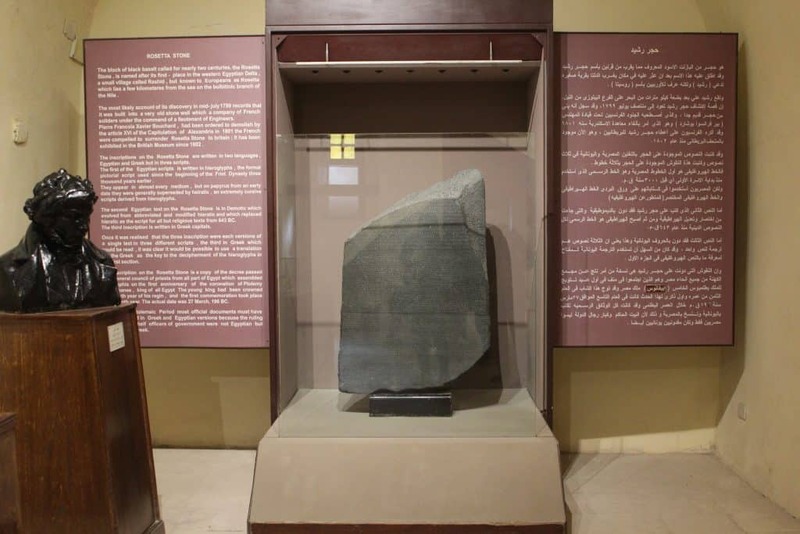 If you’re interested in Egyptian history or world history at all, then you’ve probably heard of the world-renowned Rosetta Stone. The large piece of stone that helped archaeologists around the world decipher the ancient Egyptian language (hieroglyphics). The stone was in fact named after the city where it was discovered. So both the stone and the city went down in history as one of the greatest discoveries known to man. But, what do we know about the famous city of Rosetta (or Rasheed as it is called in Arabic)? Rosetta is an important port city of the Nile Delta, 65 km east of Alexandria, in Egypt’s Beheira governorate. Its strategic location made it the target of many invaders over the course of its history. 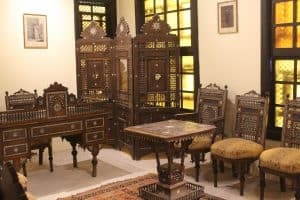 It has the second largest collection of Islamic antiquities after Cairo, Egypt’s capital. In Arabic, name Rashid means “guide”, while the western name Rosetta means “little rose”. Rosetta was the name used by the French at the time of Napoleon Bonaparte’s expedition to Egypt. Known as the city of one million palm trees, it is also the city of heroes. Since its people have stood up and fought foreign invaders for centuries, emerging victorious every time. It is also known that the people of Rosetta delayed the British invasion of Egypt for about 70 years due to their bravery. 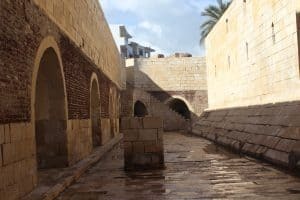 Rosetta was founded in the 9th century, and its fame seemed to grow with the decline of Alexandria following the Ottoman conquest of Egypt in 1517. However, Alexandria came back to the fore once again after that. During the 19th century, it was a popular British tourist destination. Known for its charming Ottoman mansions. In the 850s, the Abbassid caliph ordered a fort to be built on the site of the Ptolemaic city, and the medieval city grew around this fort. During the Seventh Crusade, Louis IX of France briefly occupied the town in 1249. When the Mamelukes were in power, they transformed the city into an important commercial centre. Rosetta witnessed the defeat of the British Fraser campaign on 19 September 1807. British troops, comprising 2500 men were dispatched to take over the city. However, a deputy of Muhammad Ali of Egypt, Umar Makram, managed to rally the locals and deploy troops from Cairo to fight them off. They fought a battle for fifteen days until the British troops lost over 900 men. The remaining men were held as prisoners of war. What to do in Rosetta? Walking around Rosetta city will ensure that you encounter a multitude of historical locations with an interesting background story. 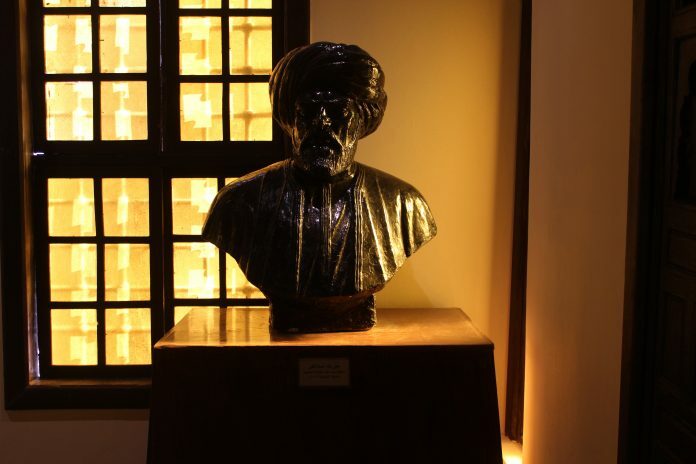 The house was built by Othman Agha Al Tobgy. A general in the Ottoman army stationed in Rosetta, in 1808. It was taken over after then by Ahmed El-Amsely, who came from the city of Amasya in Turkey. The House overlooks two streets with two main doors. The North-facing entrance comprises a wooden door with inscriptions from the Quran, “Verily, we have granted thee a manifest victory”. The architectural design of the house is quite unique but it also very indicative of the house designs used at the time. The outside is made up of black and red bricks, commonly used at the time. The ceilings inside the house are all wooden ornamented wooden ceilings. The walls of the house are quite thick, designed to keep the heat out. While the windows allow the clean air in. Walking through the rooms, you’ll find very well-preserved wood panels in the reception room. In the Music Room, where the owners enjoyed their entertainment, you’ll find a separate spacious balcony-like compartment above where women lounged to enjoy the show as well. The Museum consists of a main entrance on the ground floor, leading to a commemorative area. Where a replica of the Rosetta Stone is placed in the middle, surrounded by a model of Qaitbay Citadel and a bust of Francois Champollion. Each room features displays of soldier outfits from the Ottoman era. As well as Weaponry dating back to the 18th and 9th centuries. 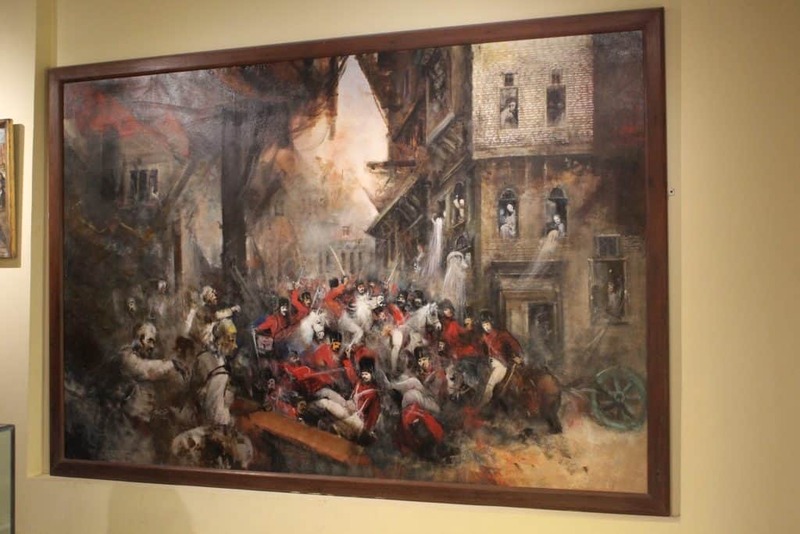 Oil paintings are also found in the rooms from 1959, depicting the harrowing events that the city went through. Along with Statues, and several important documents from the era. Including a replica of the marriage certificate between General Menou and the Egyptian woman from Rashid named Zobeida El Bawab. 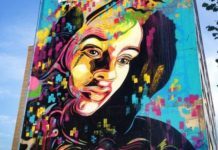 Who was renowned for her beauty and was 30 years younger than her husband. 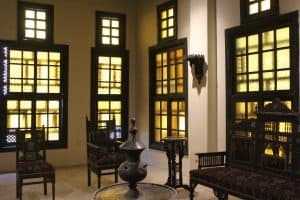 The second floor of the Museum contains the main living rooms with a salon dating back to the Mohammad Ali era. The third floor is the haramlek, known as the women’s room. ou can actually still see remnants of the weapons that were used to attack invading ships. The stones that make up the walls of the fort were originally part of a nearby ancient Egyptian temple, which is why the fort’s walls now contain ancient Egyptian hieroglyphics. The Fort of Qaitbay holds great significance in Egyptian history as it was where the Rosetta Stone was first discovered. A soldier who was part of the French expedition, Lieutenant Pierre-François Bouchard, found a slab of black basalt in August 1799. As they were moving building materials to construct the Fort of Qaitbay in the city. 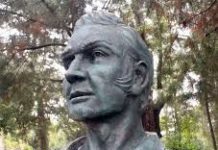 He immediately felt that it was a significant discovery as the writing on the stone was made up of three different languages, two of which had yet to be deciphered. He informed General Jacques-François Menou, the leader of the expedition at the time, of the discovery and they transported it to Cairo for inspection. The stone currently resides in the Museum of Natural History in London. As it was taken during the British invasion of Egypt. When the French made a deal with the British that they would leave all the artefacts they discovered during the French Expedition behind. 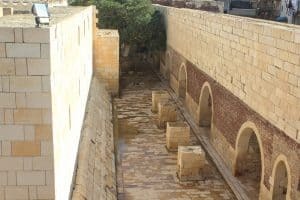 However, many replicas can be found around the city, such as the one at the Qaitbay Fort and another at the Rosetta Museum. The Rosetta Stone was created in 196 B.C and was only deciphered in 1822 A.D. The Stone had three types of ancient languages inscribed on it; hieroglyphics, demotic (the language used by the public), and ancient Greek. It was only twenty years later that Champollion was able to decipher the writings on the stone by comparing the ancient Greek to the other two languages. Thus giving use the guidelines of the ancient hieroglyphics and opening the door to archaeologists all over the globe to read the scared ancient language and understand the life and civilization of the ancient Egyptians. Now, what did the writing that unveiled an entire civilization actually say? It was written by the priests of the Temple of Memphis, praising the pharaoh Ptolemy for his philanthropy and being a major benefactor to the Temple. Another idea for an excursion in the Rosetta city is to take a scenic boat trip in the Nile, where you can spot many historical landmarks along the way, in addition to the beautiful scenery of course. 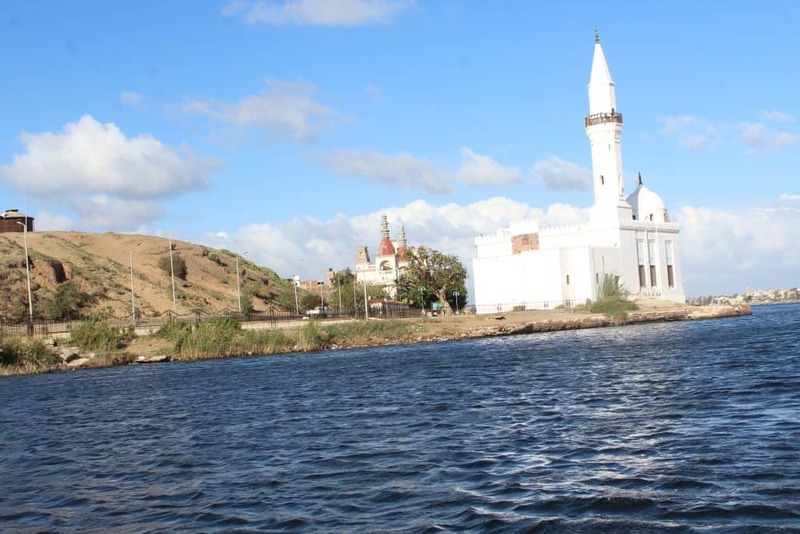 You can take the boat down to the eighteenth-century Mosque of Abu Mandur, which contains the tomb of a well-known saint in the area. 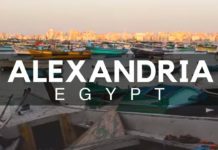 The area used to be an ancient Egyptian port which fell into disuse after the construction of Alexandria. You can hire a boat to reach the mosque along the Rashid Corniche, instead of driving there. Because, why not take the more scenic route? 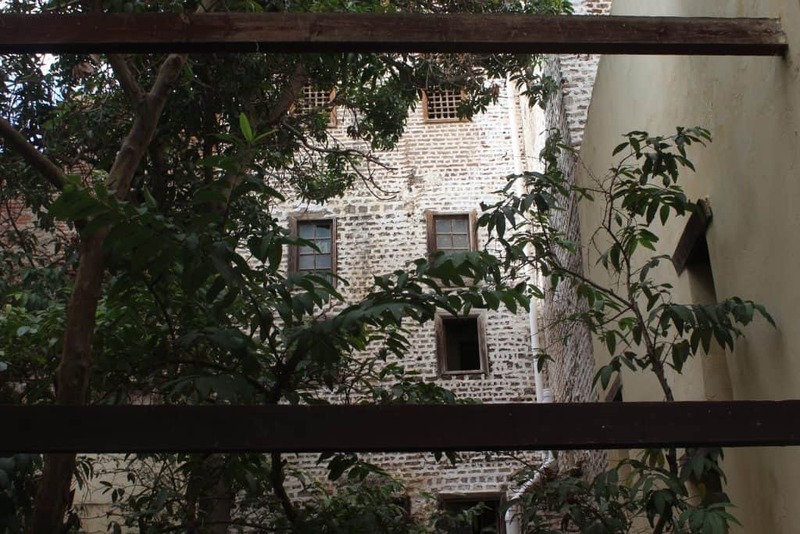 Located right next to El-Amasely House, the House of Abu Shaheen has a reconstructed mill right on the ground floor. The Mill is the oldest in Egypt dating back 200 years and has enormous wooden beams and planks. The gears and teeth of the Mill were pushed in a circle by an animal. A courtyard lies right next to it where horses were stationed and the roof of the stables is supported by granite columns with Graeco-Roman inscriptions on them. 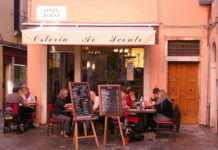 It is one of the most important landmarks in the city. 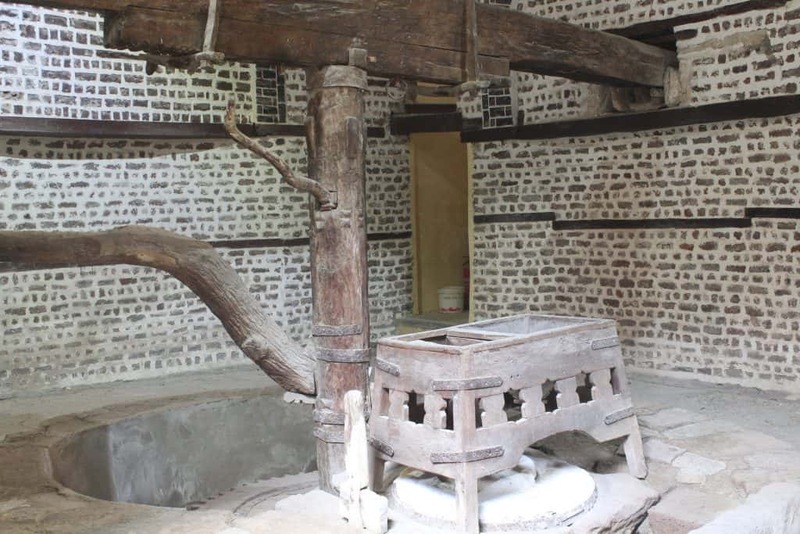 If you’re ever in Rosetta, be sure to pay Abu Shaheen House and its wondrous mill a visit. 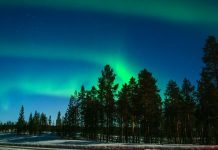 If you’re looking for other amazing cities to visit in Egypt, have a look at our ultimate guide to plan a great vacation in the land of the pharaohs, whether you want to take a trip by the sea or the Nile, or you’re looking for a chance to visit one of the oldest civilisations known to man.